Our popular Teesside classes run throughout the week, we have classes in Redcar, Middlesbrough, and Marske. Our North Yorkshire classes are available in Scarborough, Whitby, Pickering, and Thirsk. 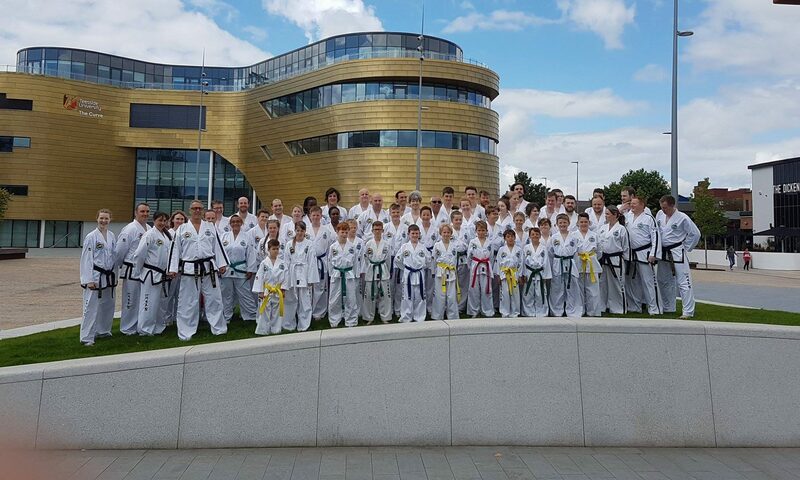 Our Teesside University Taekwon-do Club runs from September to May every year and welcomes all Teesside University students. This class is for Teesside University students only, however those over 18+ years of age may be able to train with the instructor’s permission. Different fees apply to Teesside University students, please see Teesside University Taekwon-do website for more information.